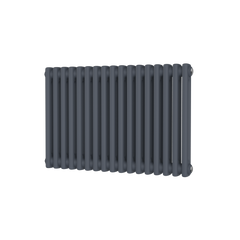 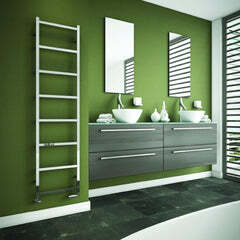 The DQ Sol Horizontal Designer Radiator features a long ridged panel design, and would look great in any room. 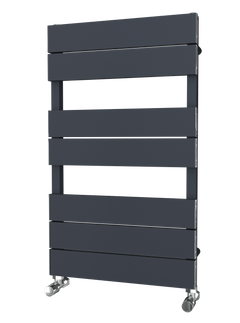 The DQ Sol is available in 3 stunning finishes: White, Polished Aluminium and Anthracite. 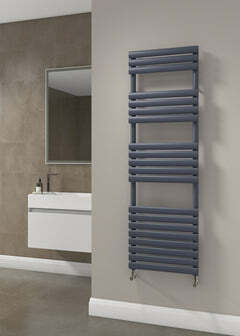 Made from aluminium, the DQ Sol is ideal when a high heat output is required without compromising on style.